Chatsworth Estate committed to invest in renewable technology and reduce their carbon impact. We installed two ETA 500kW biomass boilers, including an agitator and walking floor. Top Farm is owned by Chatsworth Settlement Trustees. They wanted to replace expensive oil boilers with a renewable energy source. We installed an ETA PC32 biomass boiler and an ETA fuel store. 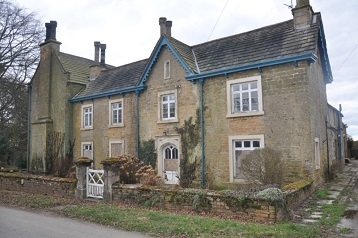 Rowthorne Hall is another property that is part of the Chatsworth Estate. Originally this was one property, but at renovation stage they decided to split the property into two 3 bedroom dwellings. We installed two ETA PE-K45 biomass boiler in one boiler house, to feed heat separately to both properties. 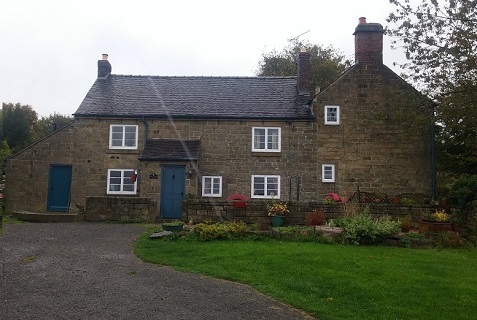 Manor Farm is a property owned by Chatsworth Settlement Trustees, and part of the Chatsworth Estate. We installed an ETA PC32 pellet boiler, with an ETA remote monitoring control system. 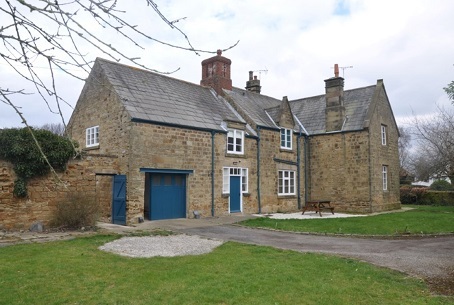 Hollyseat Farm is a property owned by the Chatsworth Settlement of Trustees, and is part of the Chatsworth Estate. We installed an ETA PC32 pellet boiler and a 1000 litre insulated buffer tank. 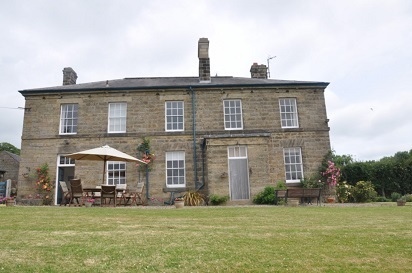 Upperdale House is owned by Chatsworth Settlement Trustees. It was running expensive oil boilers, which we replaced with an ETA PE-K45 Biomass Boiler and a 1650 ltr insulated buffer tank. 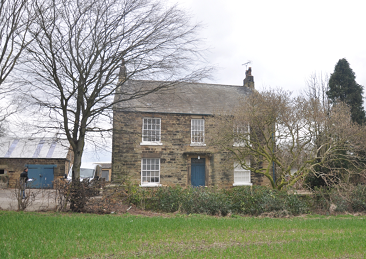 School House Farm is part of the estate owned by Chatsworth Settlement Trustees. It needed its current heating system upgrading to a renewable energy system. We installed an ETA PC32 Biomass Boiler, along with an automated fuel store system. 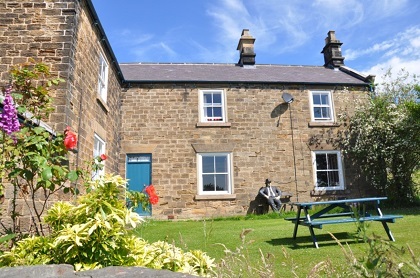 Ewe Close Farm is owned by Chatsworth Estates and the farmhouse has recently undergone a major refurbishment before being let to one of the estate’s managers. 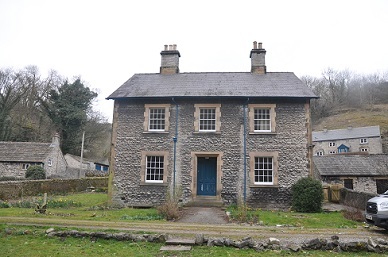 We installed an ETA PC32 Biomass boiler at this property. DOR Electrical Ltd, are specialists in Electromechanical engineering and Electric Motor Rewinds, throughout the UK. They required a most efficient and cost effective way to heat their workshop. Due to the size of the property we installed an ETA Hack 130, with silo fuel store. 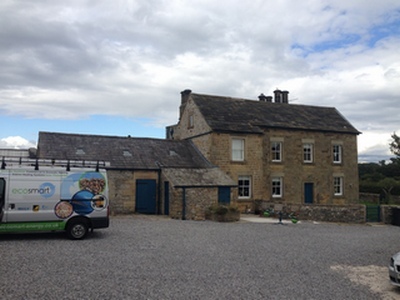 Breck Farm at Chesterfield, is part of the Chatsworth Estate. 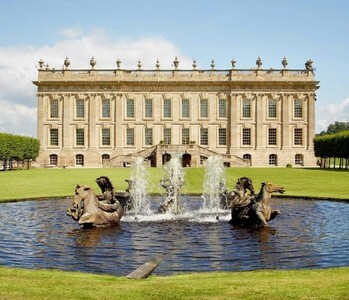 As part of a ‘Greener Chatsworth’ the decided to install renewable energy systems, into a number of properties. 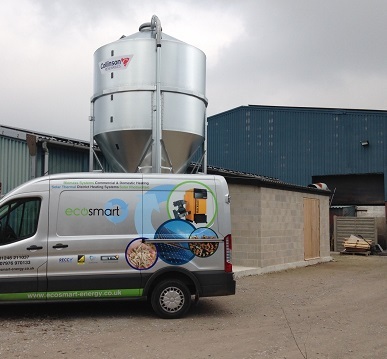 We installed an ETA PK45 Biomass Boiler, with a 1000ltr buffer tank and ETA control system.